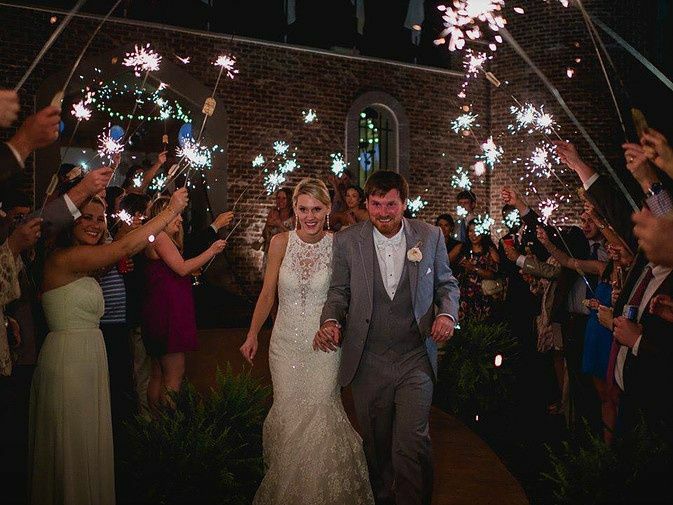 Pierce Castle is a wedding venue located in Decatur, Mississippi. The castle is modeled after one couple’s fairy tale. When a young soldier named Grover returned from the war in 1945, he brought his wife, Margaret, to his land and they began to make it into a beautiful farm and raise a family. Margaret told her daughters they might build a castle on the hill one day. The couple grew old and died together before building such a castle, but in 2008, the castle was created in memory of the couple. 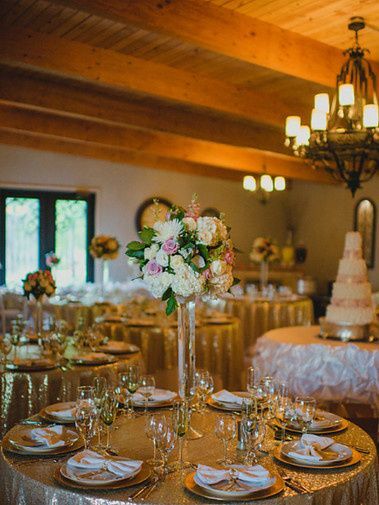 The elegant, vintage venue offers various spaces to celebrate your special day. 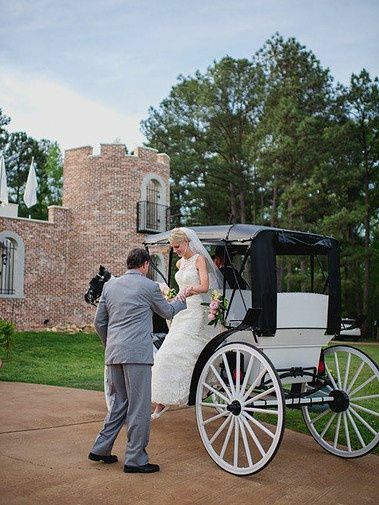 Imagine a wedding ceremony in front of the doors of a castle, on a beautiful covered patio or in a stunning ballroom. All of this is possible at Pierce Castle. If you choose the castle view ceremony, there is space for about 250 seated guests. 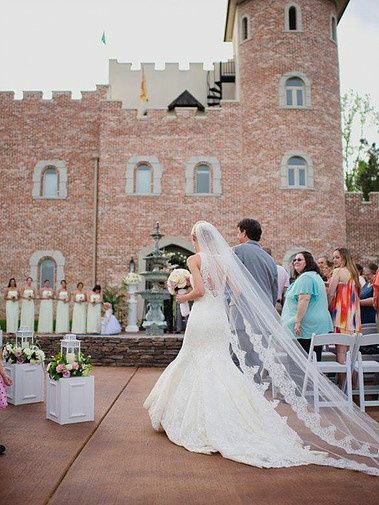 The castle offers a rustic, romantic backdrop for your ceremony, but the covered patio also offers stunning views of the castle and can accommodate about 175 seated guests. 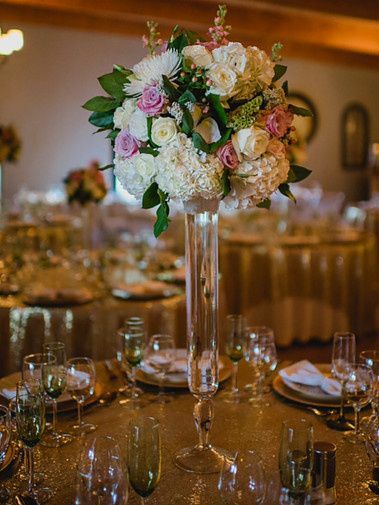 The ballroom offers an elegant, classic atmosphere and space for about 100 seated guests. The in-house catering company, Royal Elegance, offers buffet, family style, hors d’oeuvres and plated options. Possible menu options include steak, mashed potatoes, corn on the cob and roasted broccoli. 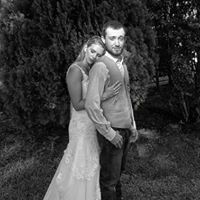 Catering prices include cake cutting and servers. Royal Elegance also offers sophisticated yet fun food displays, such as trays of fruit. Pierce Castle offers accommodation in the Mississippi Cabin located on the grounds. The cabin offers the peace and charm of the country coupled with modern amenities that will make you feel at home. Some of these amenities include two queen size beds, a bath/shower, a large screen TV, large stone fireplace, dishwasher, refrigerator and a back porch. 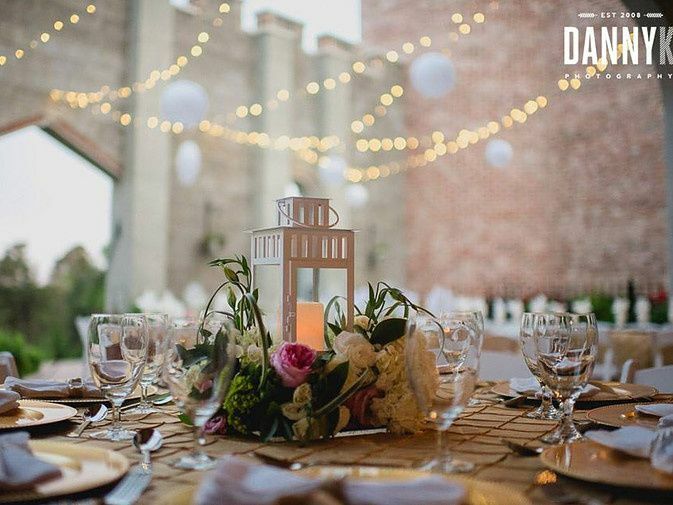 Staying in the venue’s accommodations is included in some wedding packages. 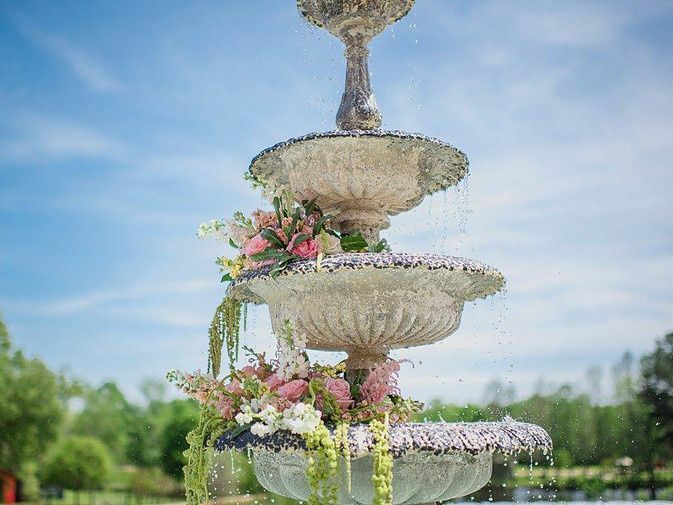 The venue has its own in-house catering, decor and floral design company called Royal Elegance. 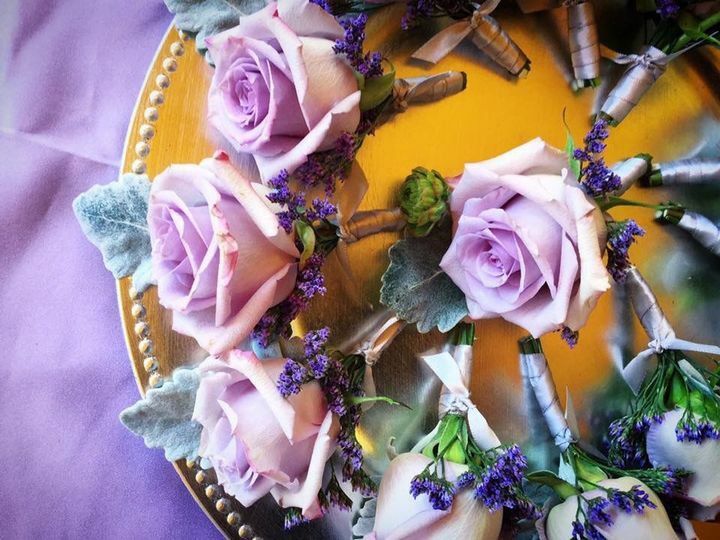 Royal Elegance offers floral arrangements, bridal bouquets, food displays and more, striving to offer the services you need to make your big day extra special. So far, everything is going great! They are patient with me & very helpful! Beautiful venue- We love filming here! 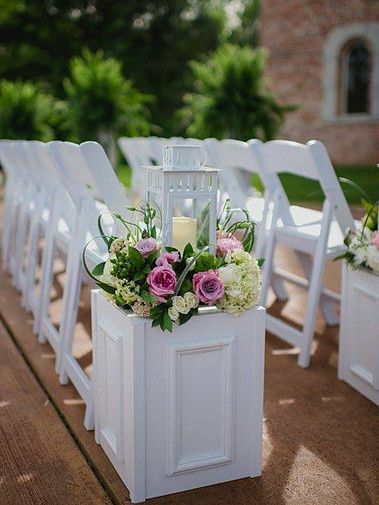 Beautiful and elegant venue in a quiet, serene location. Pierce Castle is one of the top locations around to have any event. Their is also an onsite cabin and they offer catering as well.